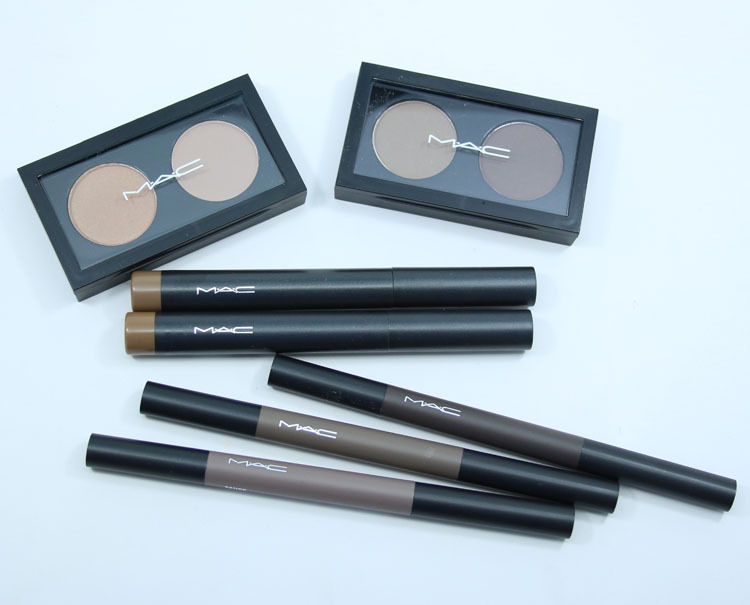 MAC #BrowSculpt is now part of the permanent line and includes three different brow products to get your brows in shape! 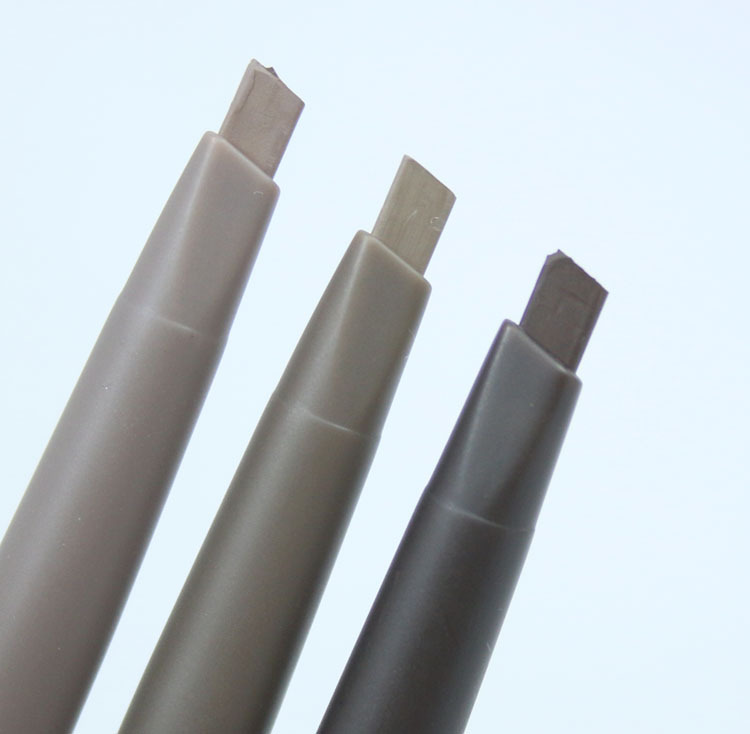 Brow Sculpt Brow Pencil is a twist-up matte pencil that comes in eight shades. One end has the color and the other end has a hidden spoolie. 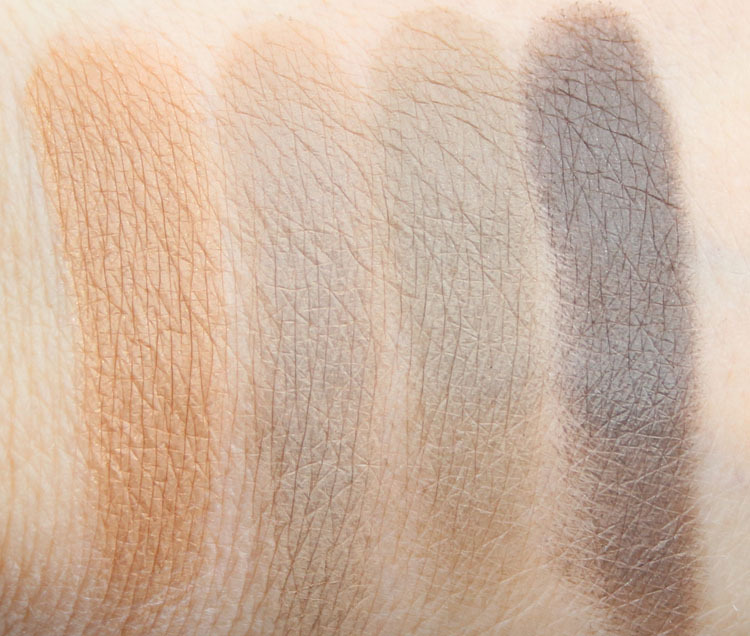 Big Brow Pencil is a creamy-ish fat pencil which comes in five shades. It has a hidden pencil sharpener built into the end. 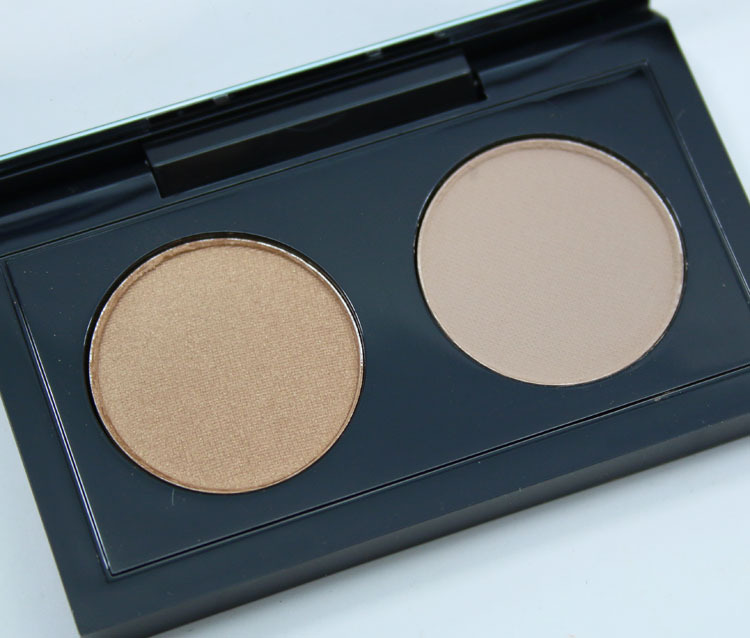 Brow Duo is a double-shadow compact with two brow shades inside (one satin, one matte) and it comes in three options. The Blonde Duo features Soba and Omega. The Brunette Duo features Coquette and Brun. Fling Big Brow is a taupe/blonde. 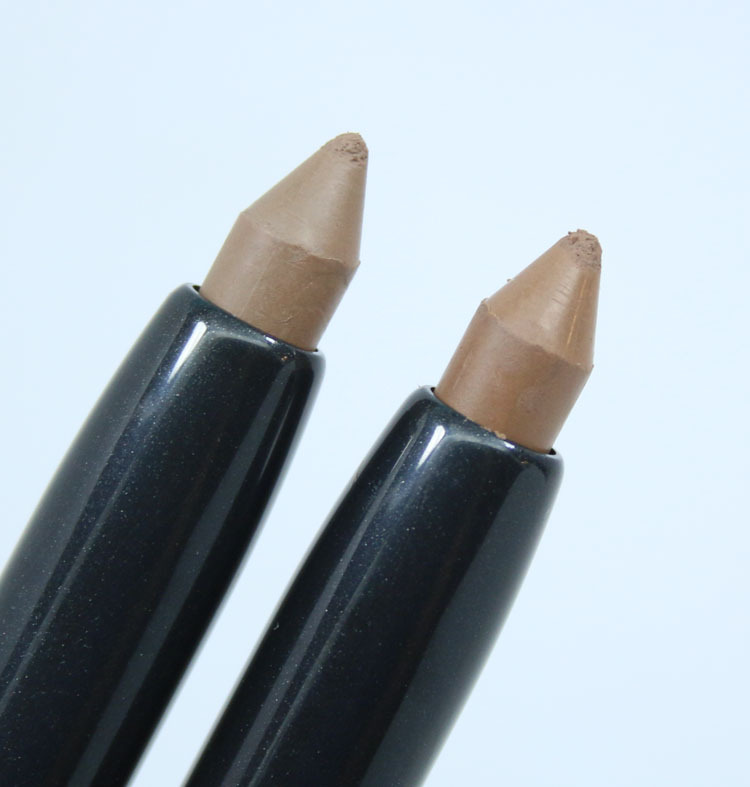 Coquette Big Brow is a mid-tone neutral brown. 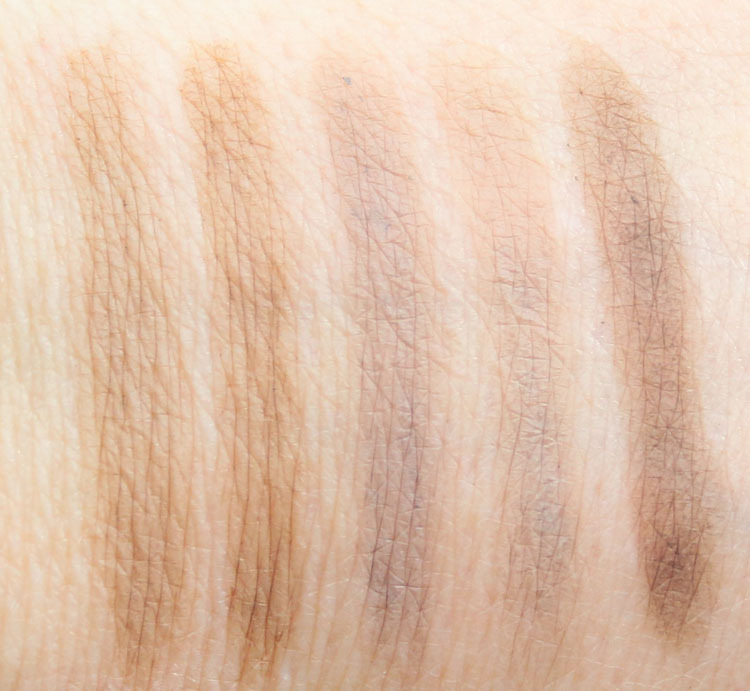 Taupe Brow Sculpt is a light cool-toned taupe. Omega Brow Sculpt is a light cool-toned ash blonde. 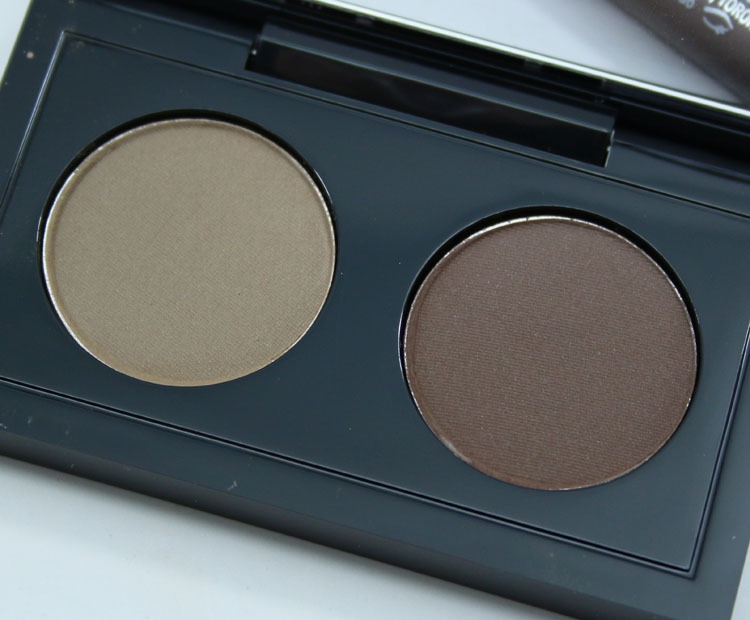 Brun Brow Sculpt is a cool-toned medium brown. I know I have said this quite a few times before but Omega eyeshadow was my go-to brow color for probably 10-12 years. Long before so many products were out for brows, Omega was my jam. Now that I am seeing it in this format, and seeing the shade Taupe also, I really like both! I just may start using this again. To be honest I don’t love the Blonde Brow Duo because I feel like Soba is a weird choice and I don’t like a satin finish in my brows. I like cool-toned only and matte, which is why the pencils are more my style. These are available now and are in the MAC permanent line. See anything here you might use in your brows? I don’t currently get a lot of use out of brow products like these, but the matte Brow Sculpt Brow pencils sound super handy with that built in spoolie. I’m currently using NYX MIcroBrow and Brow Mascara, they are alright. I don’t know if any of the colors in this collection would work for me.